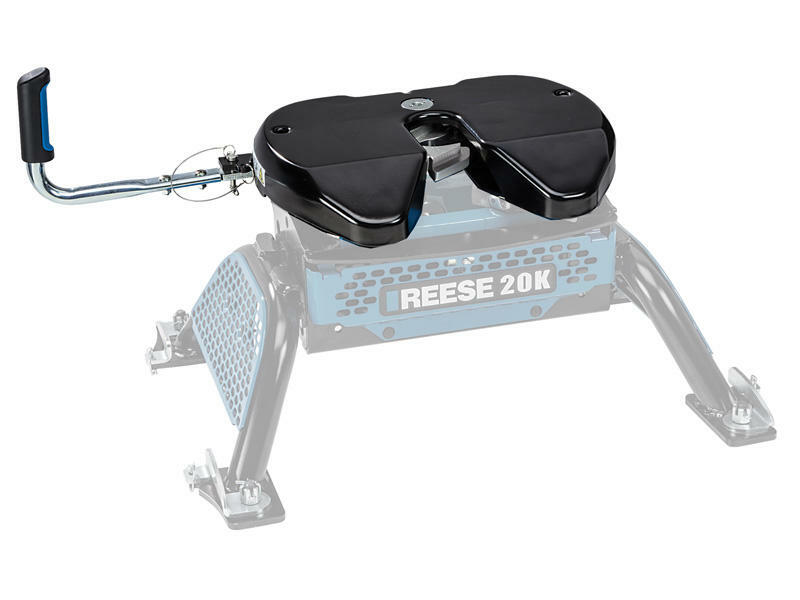 Made specifically for the Reese M5™ fifth wheel hitch only. Works with GM 2500/3500 pickup trucks with the OEM underbody prep-package. Please note: This fifth wheel hitch will not work with Elite Series Rail Kits. Head can be interchanged with 20K center section (30884) or 27K center section (30894). Sold separately. Leg assembly (30889) sold separately.